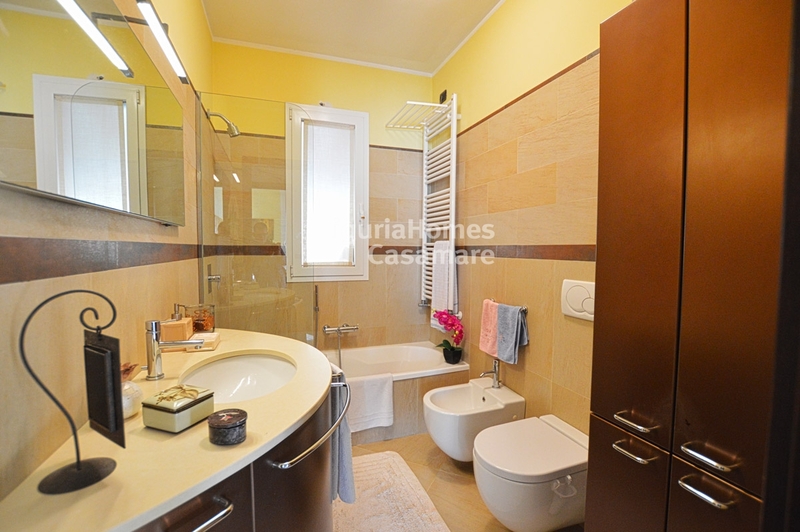 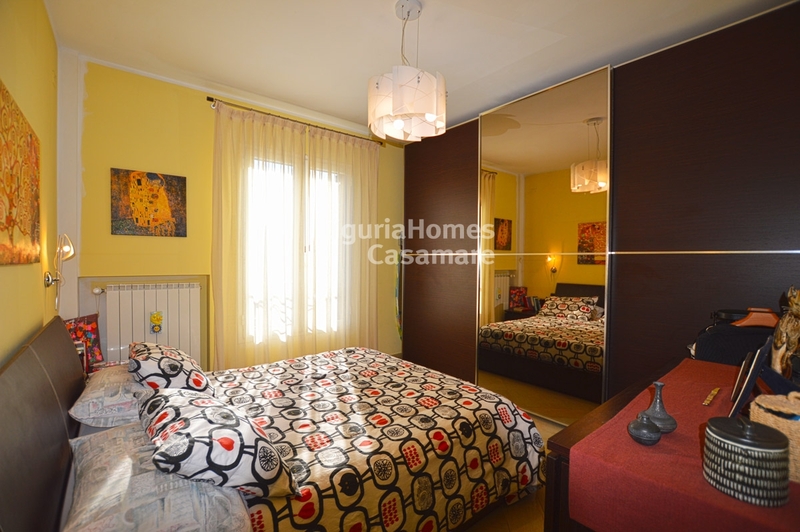 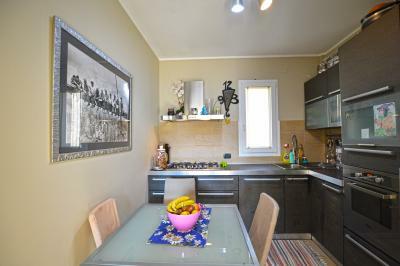 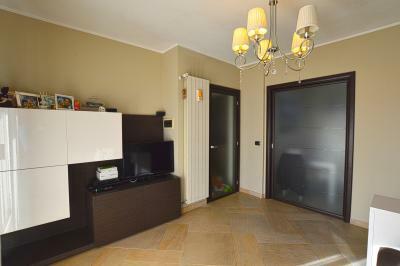 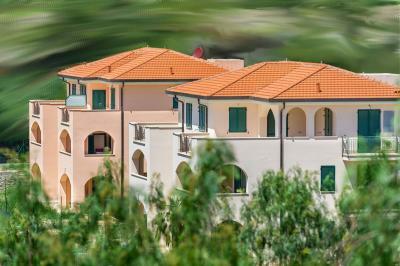 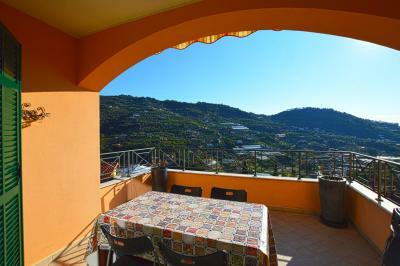 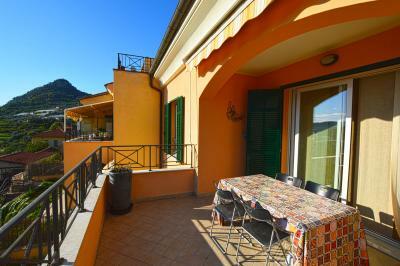 San Biagio della Cima, 2 bedroom Apartment for Sale with large terrace. 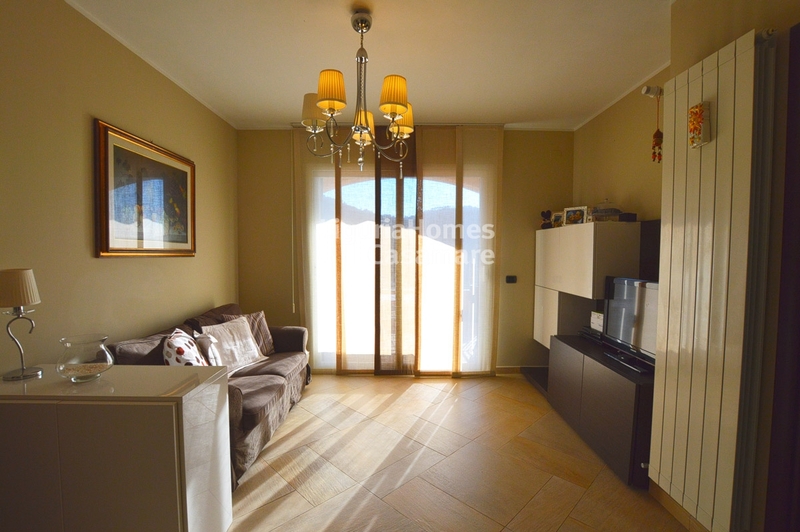 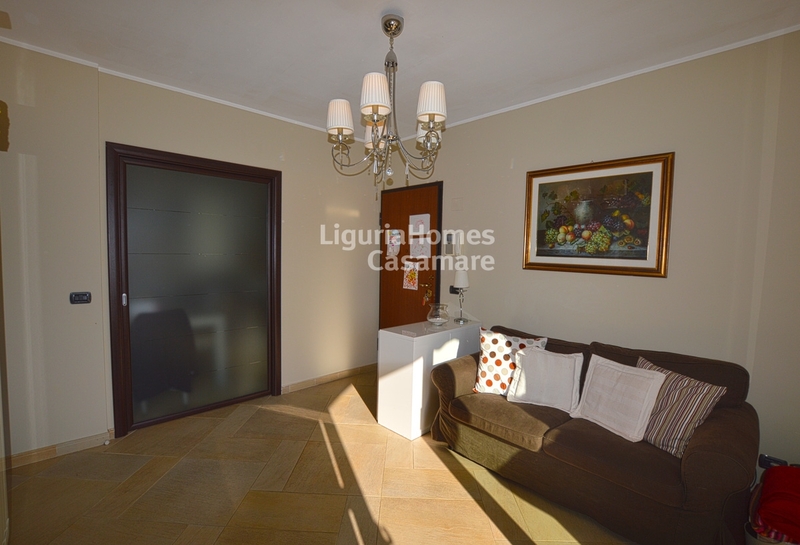 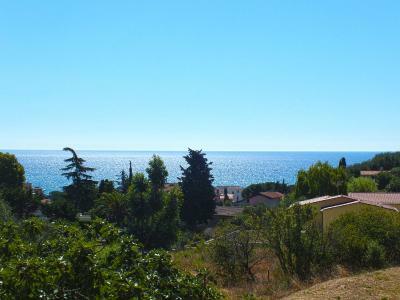 Situated in a recent modern building into the center of the lovely village San Biagio della Cima, last floor sunny 2 bedroom Apartment for Sale ready to move in with independent access . The accommodation comprises: bright living room facing on the beautiful terrace, kitchen, 2 bedrooms, bathroom and balcony. 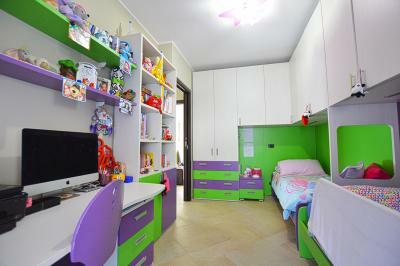 A garage and a car space are also included.